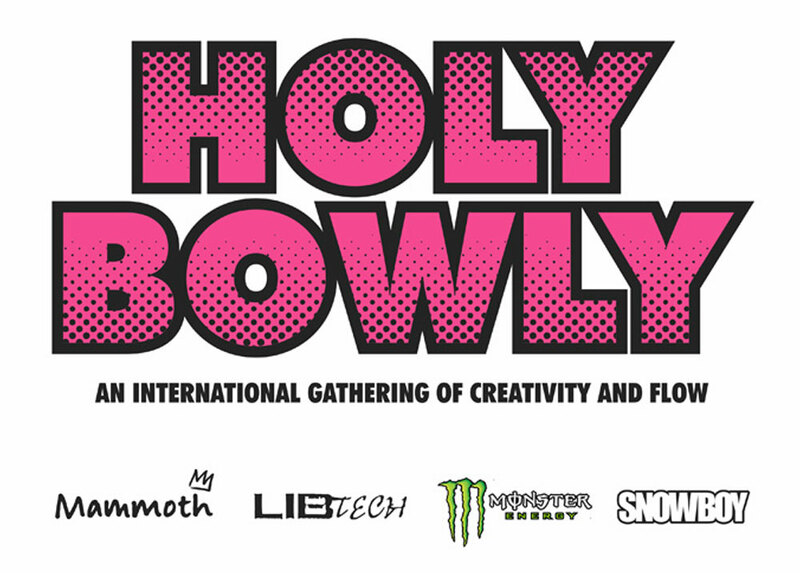 Holy moly it's time for the Holy Bowly! 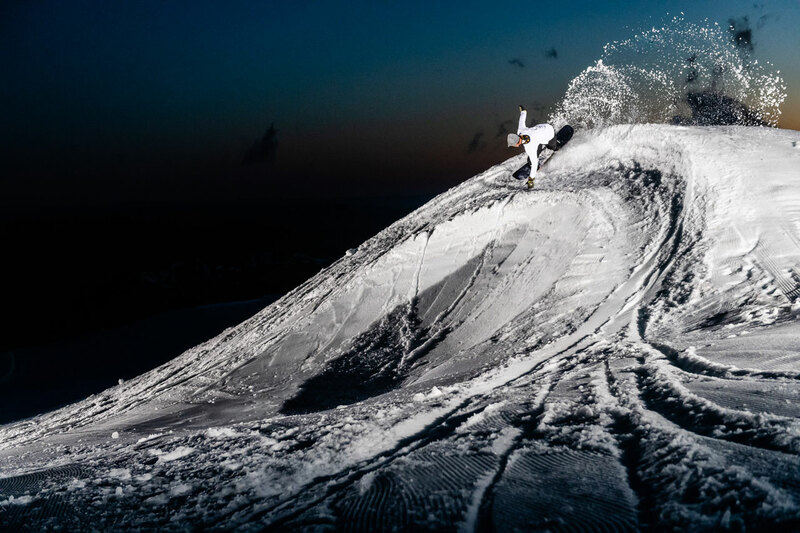 To celebrate, we're doing a mammoth giveaway on our way to, you guessed it, Mammoth Mountain. We're handing out an early release of Mayhem Matt Biolos' all new 19/20 Rocket 161.5. This is the all mountain resort friendly go to for Mammoth locals featuring a smooth entry floaty nose and a progressive elliptical sidecut with poppy early rise camber that loves carving groomers. 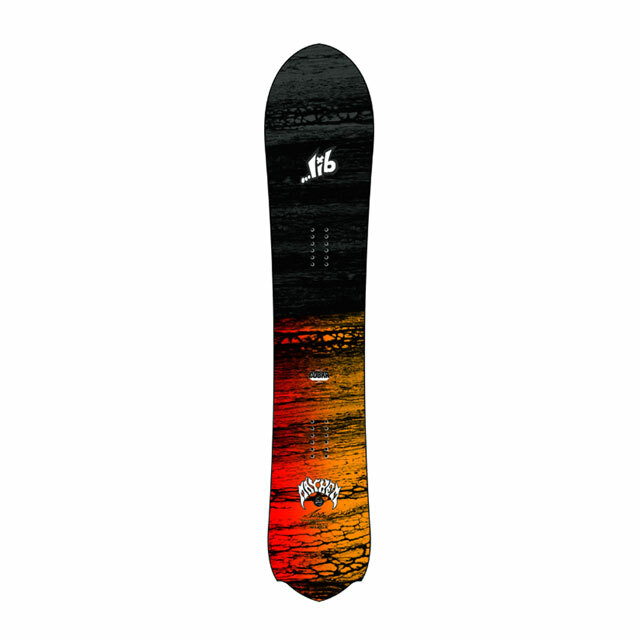 Enter now to win this unreleased board in it's all new 161.5 size with art by surf resin master Son of Cobra. 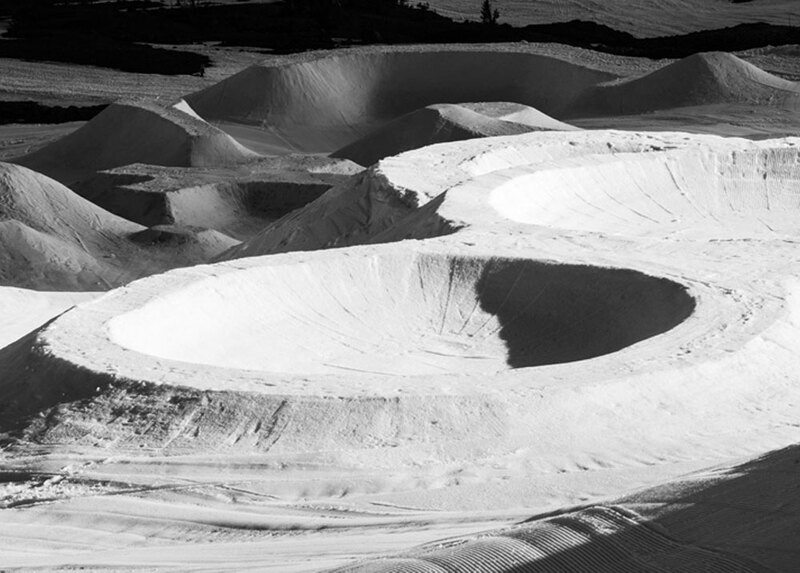 Stay tuned for real time #HolyBowly action @libtechnologies or even better get on the road and join us for the public days Saturday April 20th and Sunday April 21st.